Health is something most people strive for every single day. Our skin is the outward expression of how healthy or unhealthy we are. And while many people believe makeup is the ultimate way to enhance your appearance, many times it is only hiding underlying health issues. Vanity is a virtue that can be quite unbecoming, expensive and time consuming. 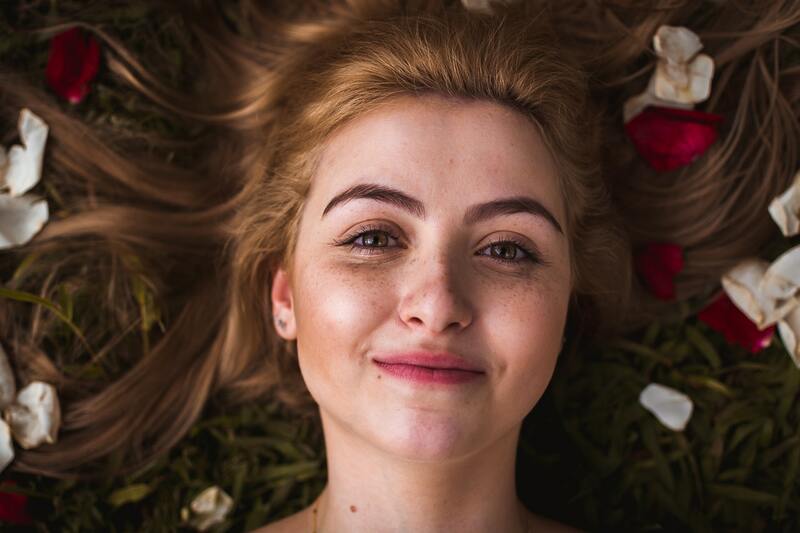 In the United States alone, people are expected to spend nearly $11 billion on skin care by 2018, according to Global Cosmetic Industry Magazine. And all of the money being spent is out of pocket, meaning technically it is considered a luxury item and not a necessity. Healthy skin is something that can be representative of much more taking place inside the body. When our skin is dry, cracked, dull, lackluster or covered by acne, it can indicate serious imbalances within the body. This is where things like acupuncture and Traditional Chinese Medicine can be very beneficial. Cosmetic acupuncture is considered the truest form of anti-aging medicine because it improves the look of the skin, while still optimizing overall health. Beauty and health are inseparable and therefore, they should be addressed together. Cosmetic acupuncture still follows all the same principles of Traditional Chinese Medicine. Acupuncturists specializing in cosmetic acupuncture do a thorough intake and health assessment to determine any internal imbalances. And while the ultimate goal for the patient is to have healthier looking skin, the acupuncturist will treat according to the internal imbalances. Once these imbalances are corrected, the skin will become healthier. This is not to say that cosmetic acupuncturists don’t directly treat the visible skin issues, because they do. Cosmetic acupuncture utilizes tiny sterile needles placed in and around areas of the skin that may be dull, saggy, wrinkled, inflamed or even have some sort of deformity. The insertion of these needles will do a couple of things that help the skin to heal. First, the needles will activate collagen production in areas that have become sunken or wrinkled. This will help to fill in those areas and decrease the lines. Secondly, the needles will stimulate an immune response. This triggers the body to send immune cells to the affected areas, thus signaling molecules like growth factors and cytokines, to repair the skin. However, cosmetic acupuncture cannot be relied upon completely to help the skin repair and replenish. Most cosmetic acupuncturists will also coach their patients about proper diet and other health issues that may be contributing to the appearance of the skin. For instance, did you know excessive stress can actually cause us to age faster and look older? This is another way that acupuncture can help keep the skin healthy. When a person is extremely stressed, the body reflects it through the skin. Stress can cause breakouts due to an increase in hormones, making the skin oily and decreasing the body’s defenses against bacteria. This is why adequate sleep is so important. Improper diet is another area a cosmetic acupuncturist may discuss and one that is vital for healthy skin. Things like green tea, vitamin C and Omega-3 fatty acids are wonderful items to add to the daily diet if you are trying to keep the skin healthy. Green tea is full of antioxidants and anti-inflammatory components that help soothe and reduce skin redness. Vitamin C has been shown to increase collagen production, especially when applied topically. But taking Vitamin C internally also increases antioxidants that keep the skin healthy. Lastly, Omega-3 fatty acids, help keep the skin looking youthful, while retaining its elasticity. Cosmetic acupuncture is a quickly growing sector of Traditional Chinese Medicine. If you are dealing with any kind of skin issue and looking for a natural way to treat it, finding a licensed acupuncturist would be a great place to start. Your skin and body will thank you.